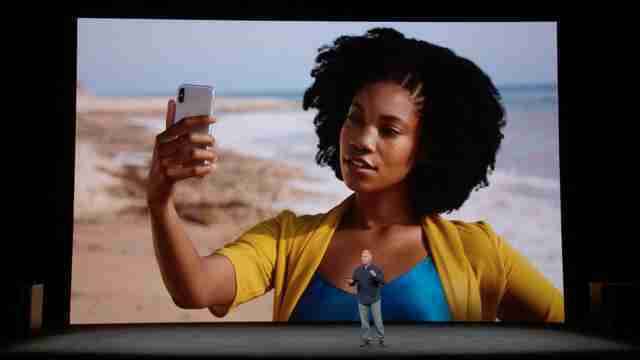 Of all the flashy new features that Apple unveiled as part of the new iPhone X, Face ID -- the ability for the device to verify your identity by scanning your face with the front-facing camera -- is one of the most impressive. But as cool as it is, the prospect of everyday facial recognition may also creep the hell out of you out or seem utterly confusing. 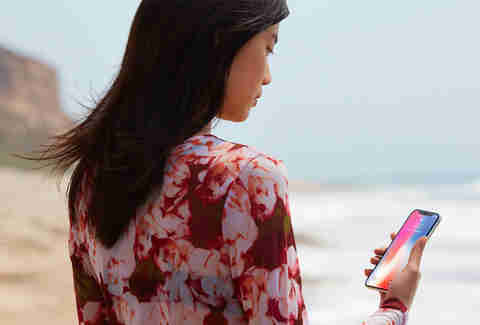 Here's what you should know about what exactly Face ID does, how it works, and how it will completely change the way you use your iPhone. In order to ditch the Home button for a bigger screen and devise a facial recognition system to replace Touch ID, Apple had to engineer an impressively complex front-facing camera setup. The TrueDepth camera is what they came up with. It's made up of a camera, dot projector, infrared camera, and flood illuminator, all of which are packed into the narrow notch at the top of the display and work in tandem to recognize your face using depth-sensing technology. Specifically, every time it needs to authenticate your identity, it projects 30,000 invisible IR dots onto your face and checks the depth-sensing against the a saved facial map of your face to confirm you are indeed you. It can even do this in the dark. Apple said its engineers went to great lengths to ensure people couldn't easily trick Face ID by simply flashing a photo of you, or surreptitiously sneaking a scan from across the room. In fact, the company claims the odds of someone else successfully unlocking your device via Face ID is dramatically lower than it is via Touch ID (1 in 1,000,000 versus 1 in 50,000). To combat people spoofing your identity or hacking your unique facial map, the company ensures that all sensitive facial mapping data is saved in a "secure enclave" and that all processing required to match a facial scan with your saved facial map is done on the device itself and not in the cloud. Have to start wearing glasses or decide to grow a beard? 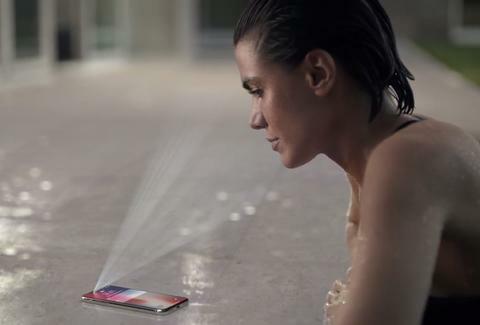 Face ID will still recognize you. That's because it's constantly updating your facial map to adapt to subtle changes in your appearance. So, no, your fancy new haircut, makeup, or Warby Parker specs aren't going to throw it off. Much like Touch ID works for iPhones with a Home button, Face ID will function as the default security system for the iPhone X, meaning your face serves as your password instead of your fingerprint (your passcode will continue to be your backup method of unlocking your device). It will also function as a secure way to confirm transactions using Apple Pay, and for third-party apps (banking apps, financial services apps, etc.) to verify your identity. Essentially, anything you would have previously used Touch ID for will be replaced with a quick scan of your face. Besides serving as an ultra-secure identify verification system, the backbone of Face ID tech can be used in many other more fun ways. 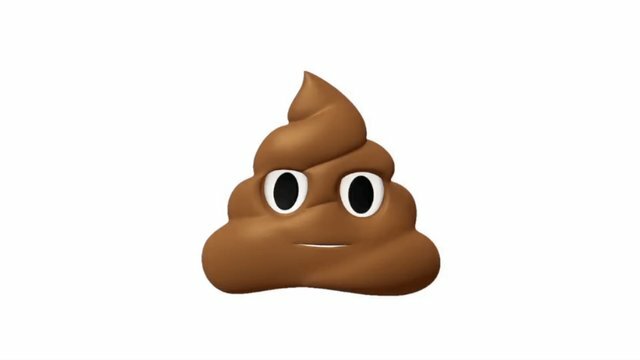 For instance, it's what enables you to create Animoji (Apple's new in-messaging tool that lets you send custom animated emoji that evoke your unique facial expressions), and third-party developers will most definitely find creative ways to integrate it into their apps.